On Wednesday, October 30, 2013, we would like to celebrate the end of our Harvest Unit by having a Harvest Soiree at school. 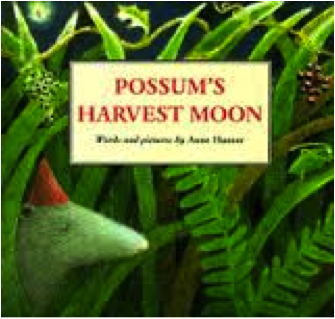 In our unit book Possum’s Harvest Moon, the animals celebrated the end of autumn with a party under the harvest moon. To make connections between our unit book and our classroom, we are going to celebrate just like the animals with a special “soiree”. Children are invited to dress-up in any fashion they would like to celebrate the end of of unit (perhaps a special shirt, a sparkly tutu, a costume, a wig, a hat, etc). If you child do not wish to dress-up it is not required. It is going to be a special day with special activities to celebrate the end of our Harvest unit. We will begin our new unit of Family Traditions in November. If you have any questions regarding our soiree, please contact your child’s teacher.